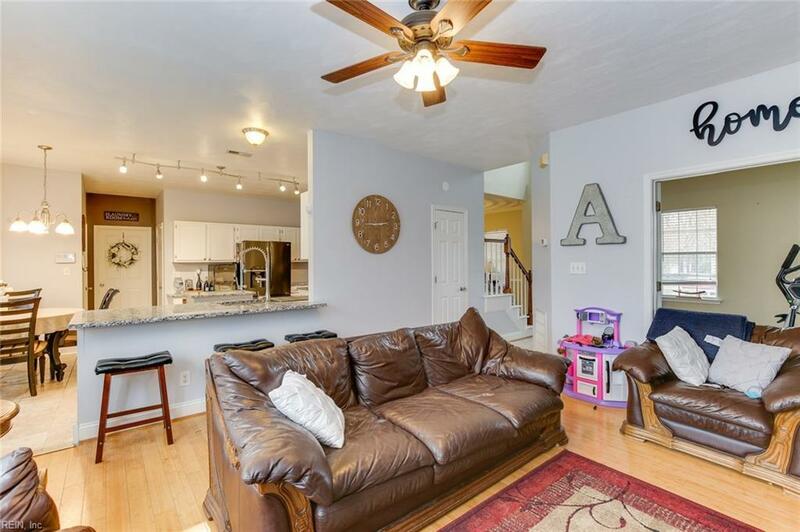 6803 Creekside Ct, Suffolk, VA 23435 (#10243626) :: Abbitt Realty Co.
You will love this Charming 4 bedroom, 2 story home with an inground pool in sought after Burbage Lake Neighborhood. 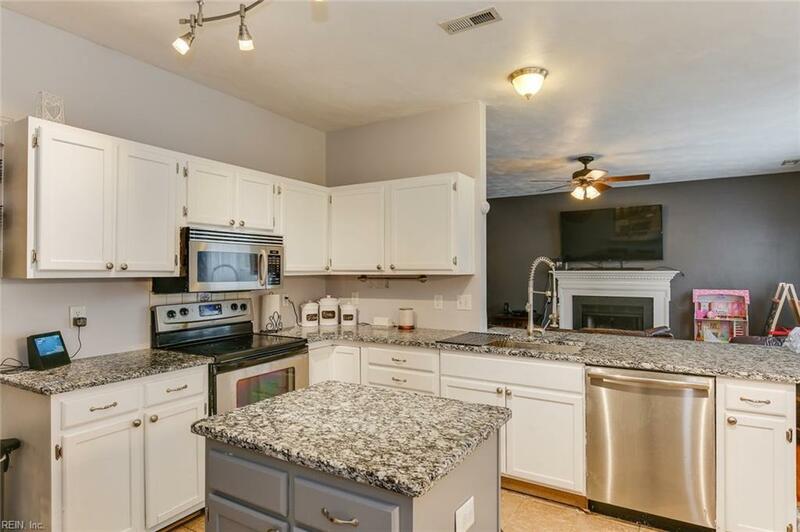 This home features a newer AC & heat system, updated kitchen with granite counters, an island and stainless appliances. 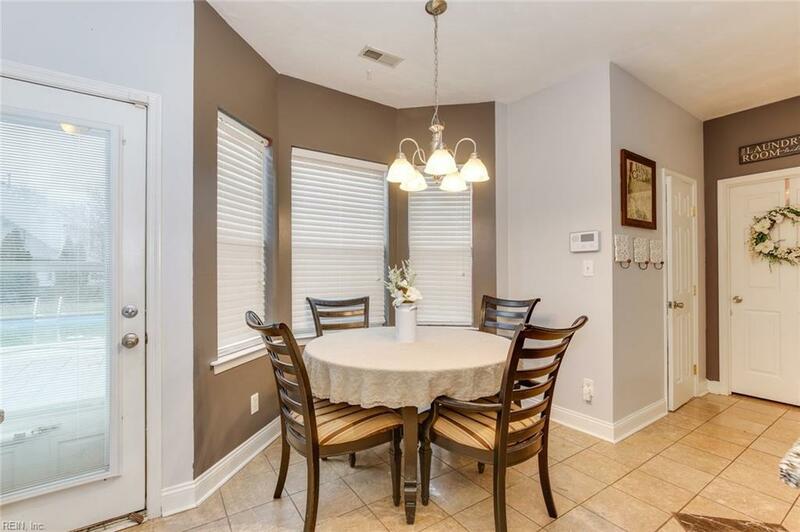 The Formal Living Room, Dining Room and Den have beautiful Bamboo flooring. Spacious media room or Frog features lots of storage. Home is located on a quiet cul-de-sac. Burbage Grant Neighborhood offers a community pool, clubhouse, tennis courts, playground, and walking paths. 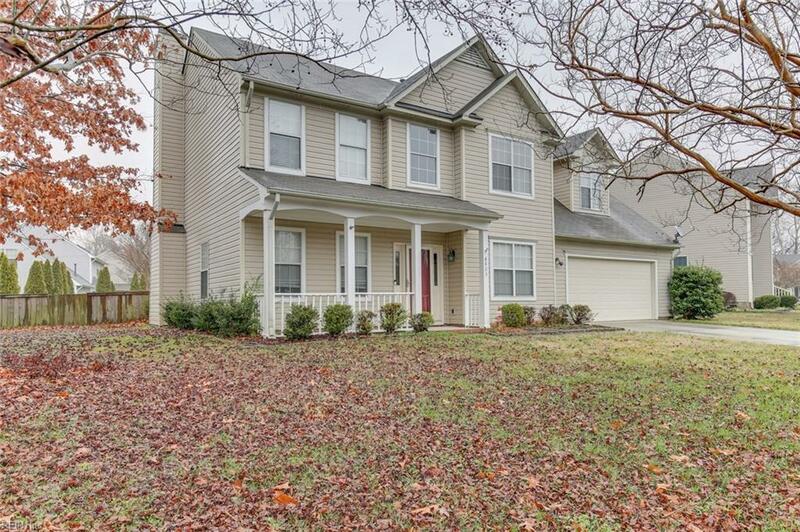 Close to interstate, shopping, restaurants and much more.